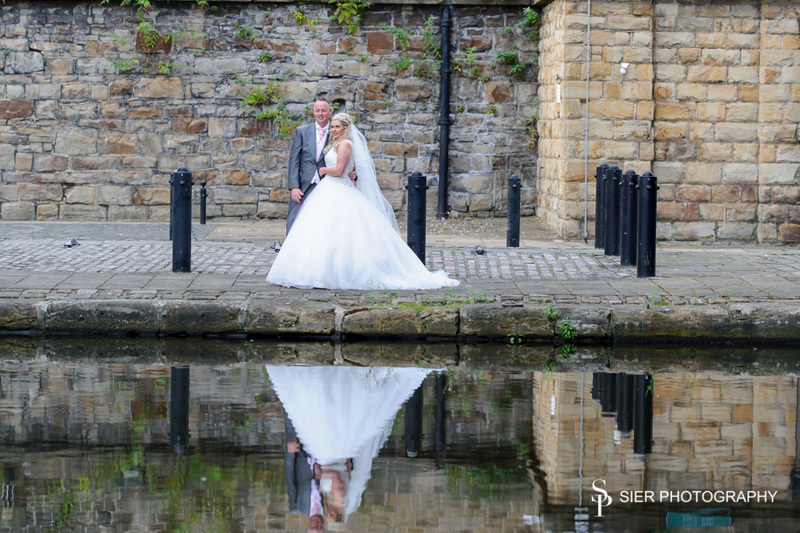 The sun was shining as we made our way to the Sheffield Hilton Hotel, for the wedding of Nikki & Simon. 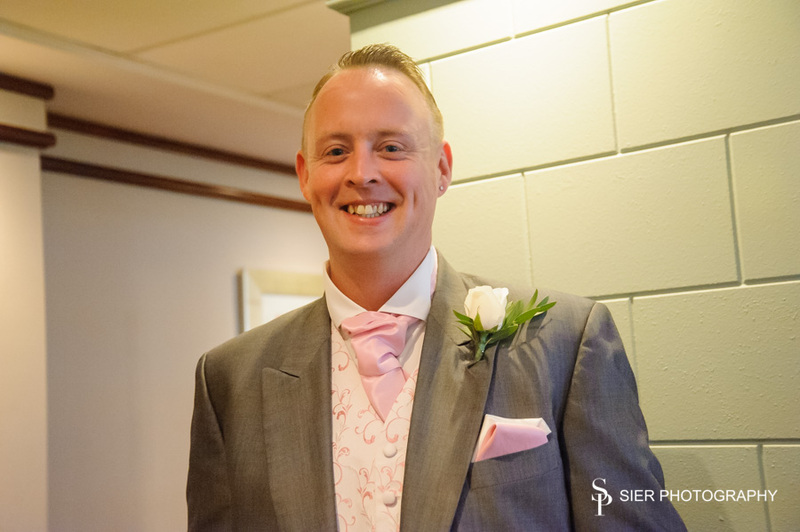 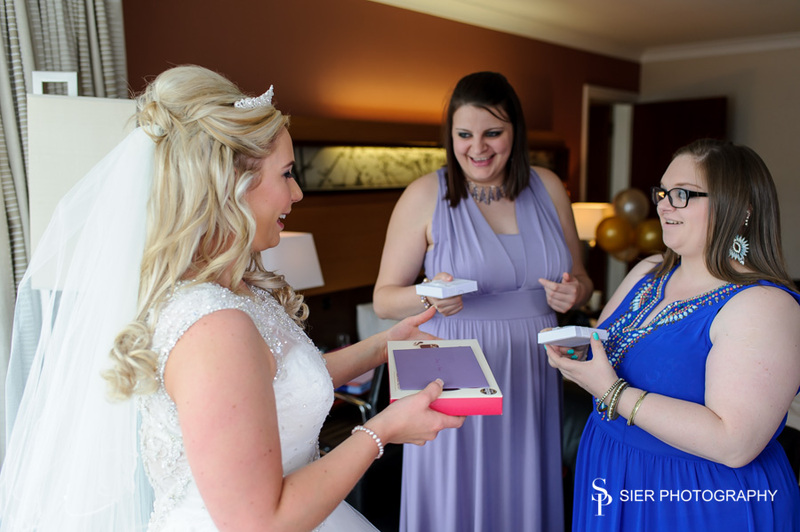 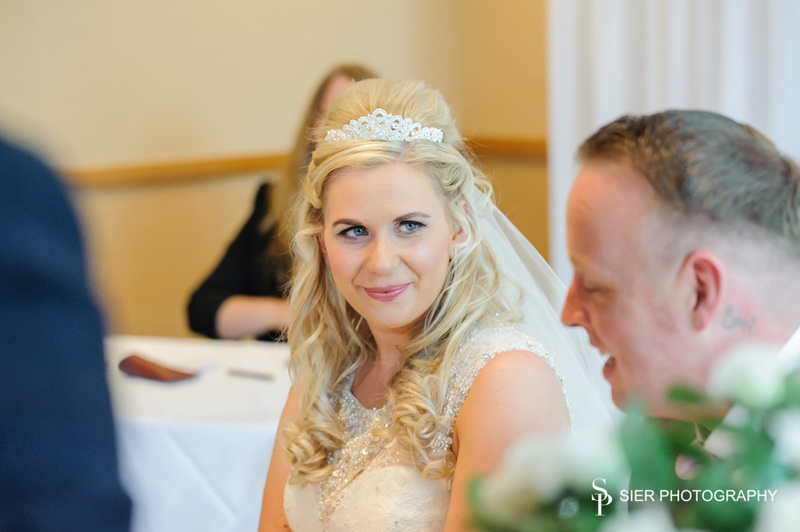 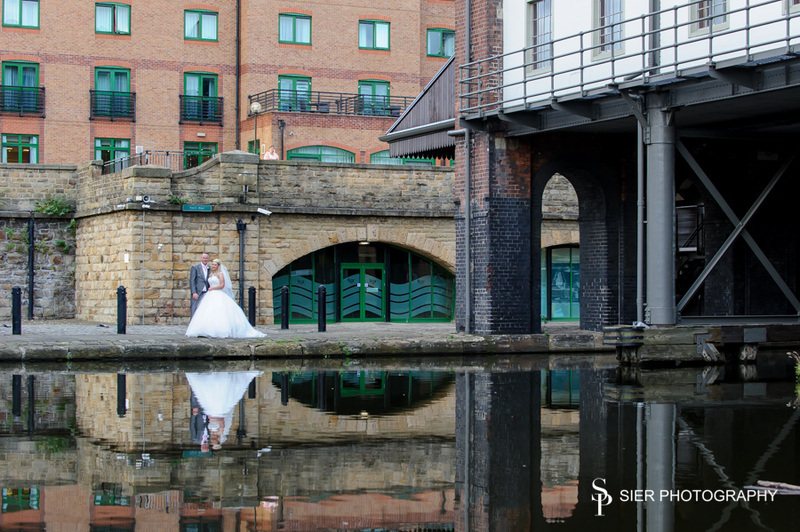 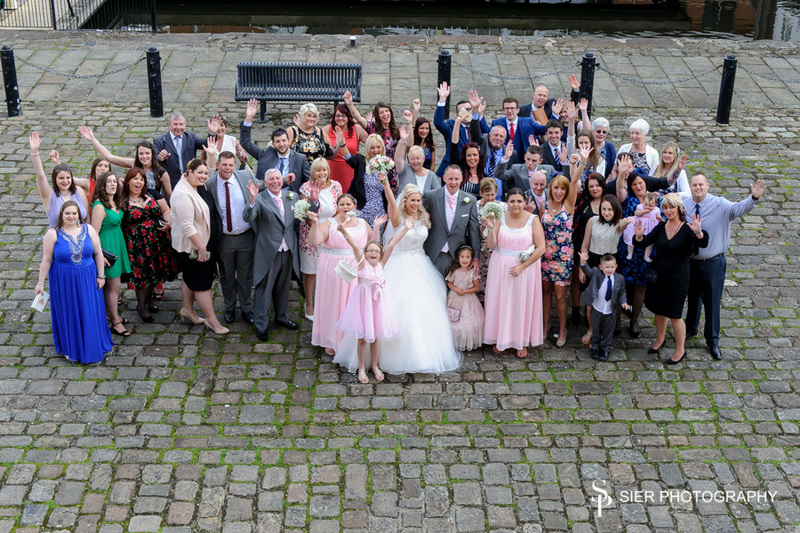 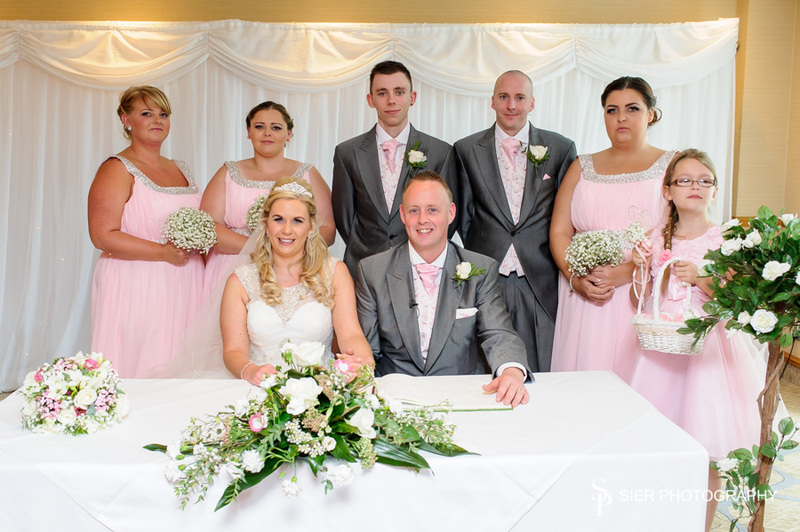 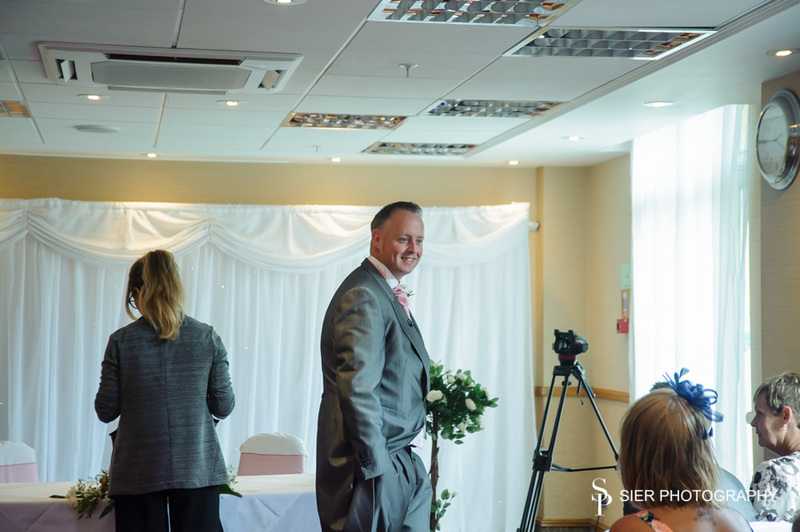 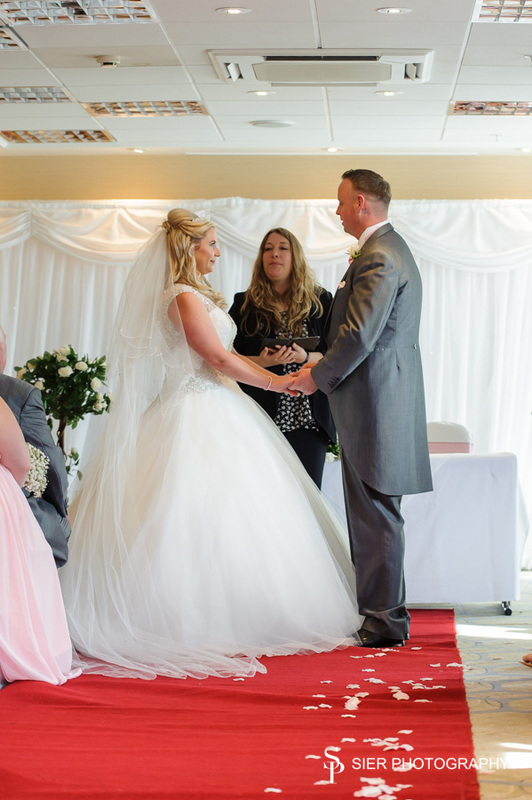 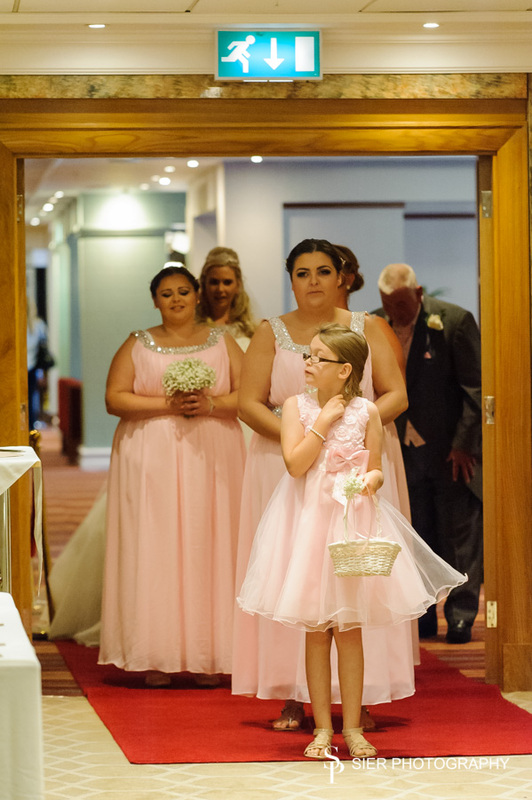 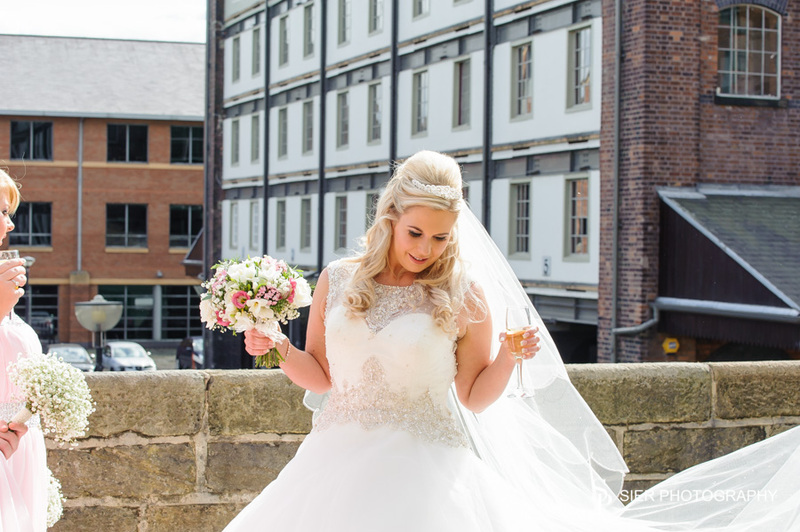 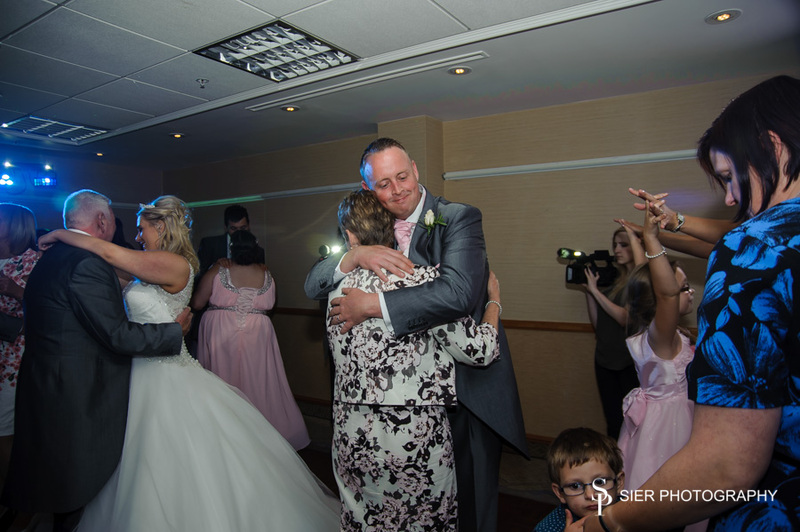 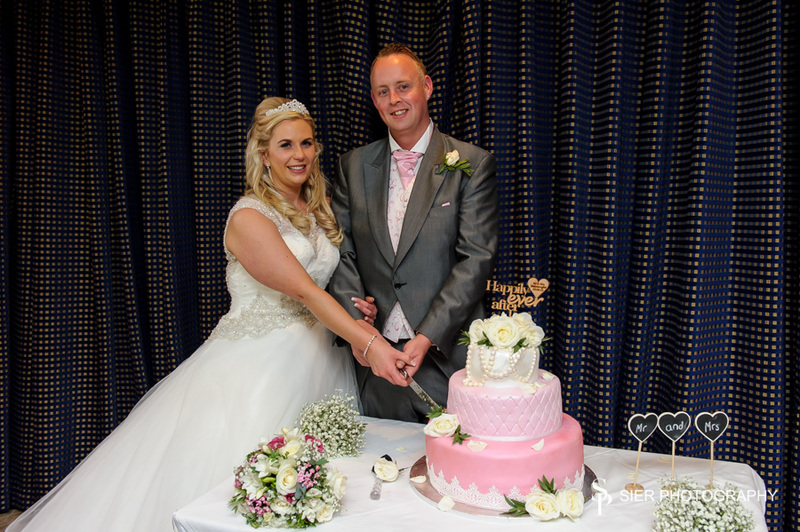 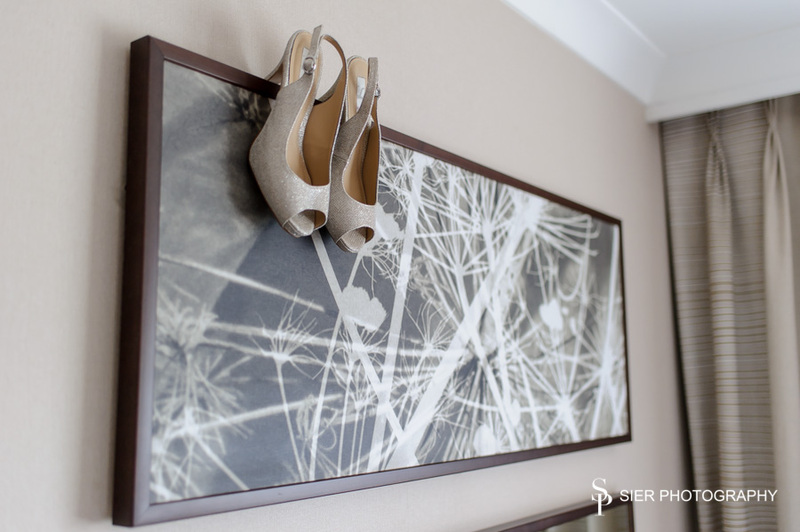 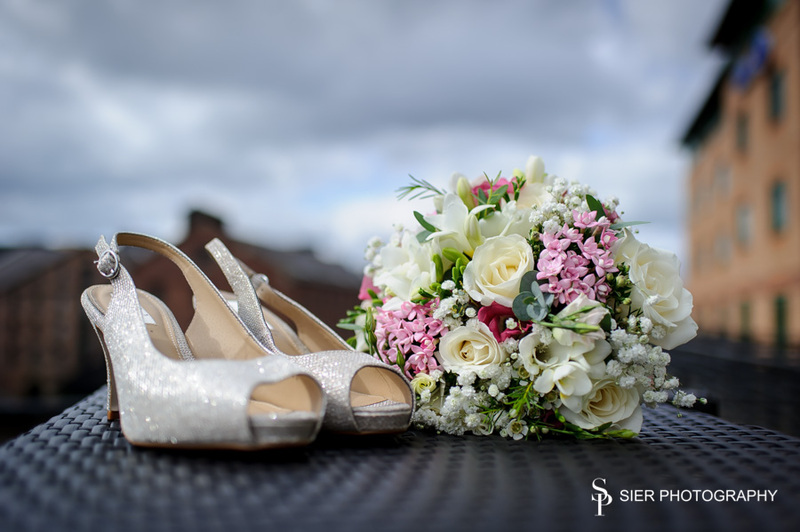 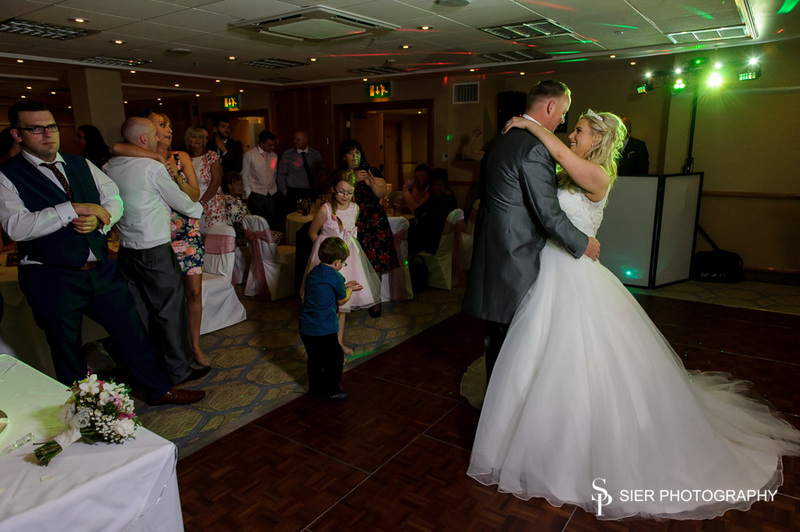 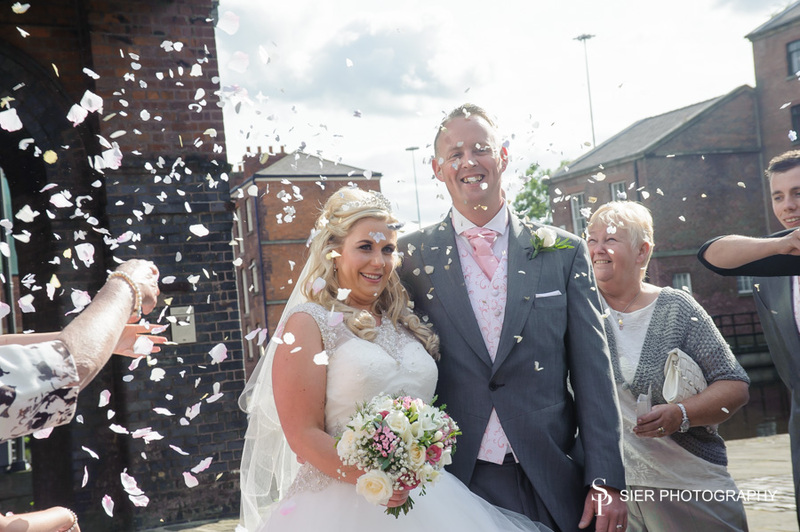 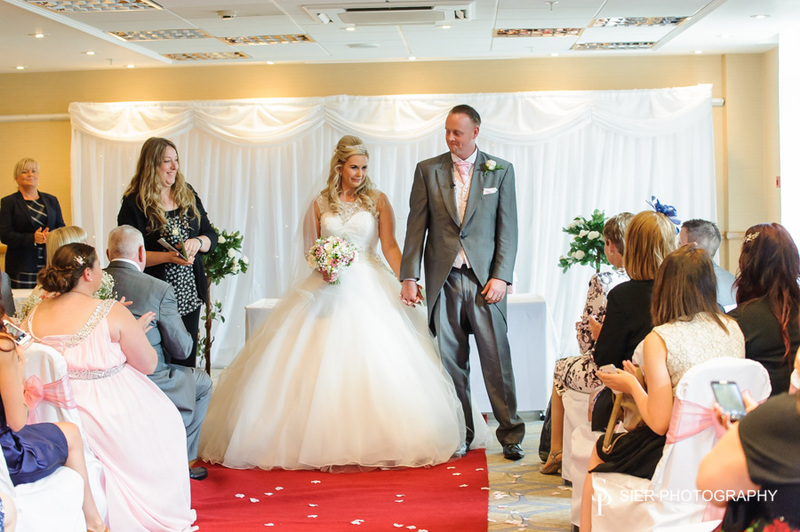 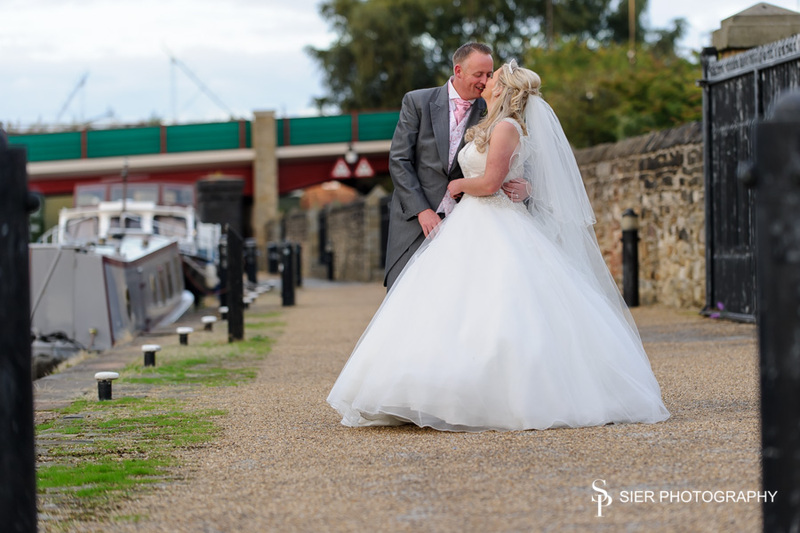 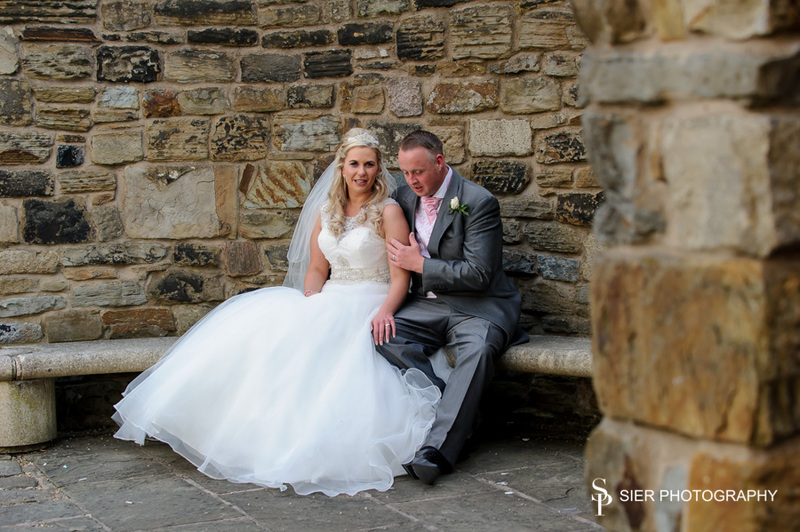 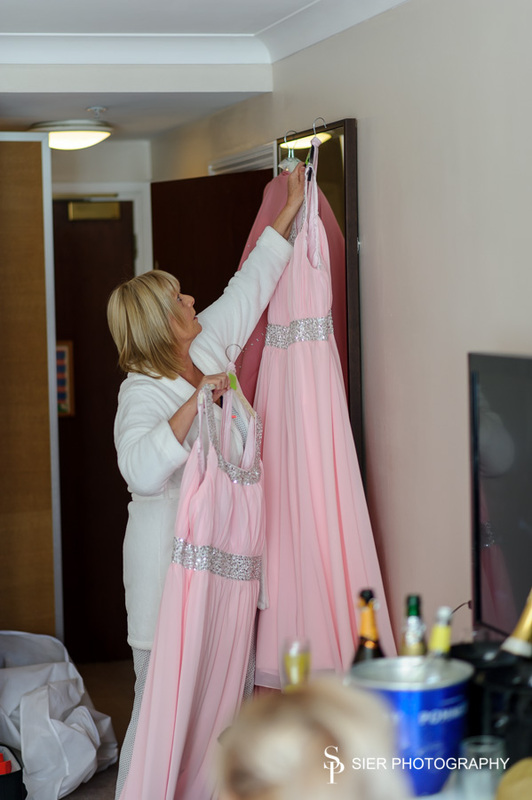 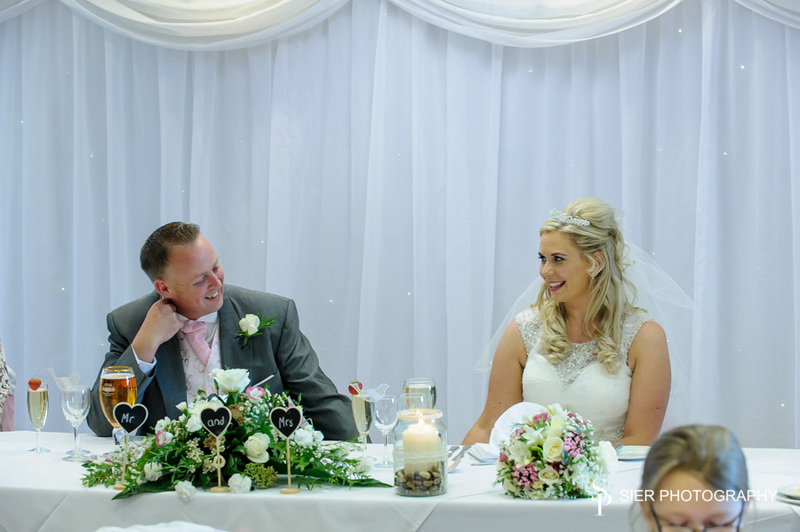 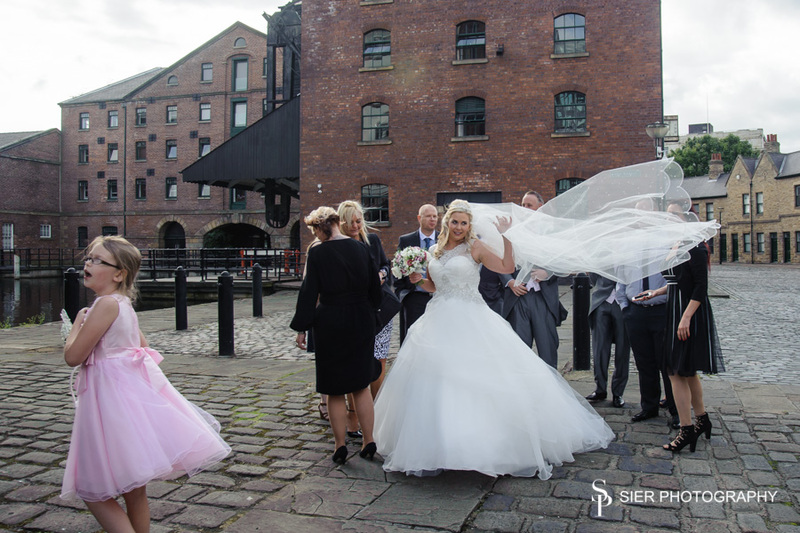 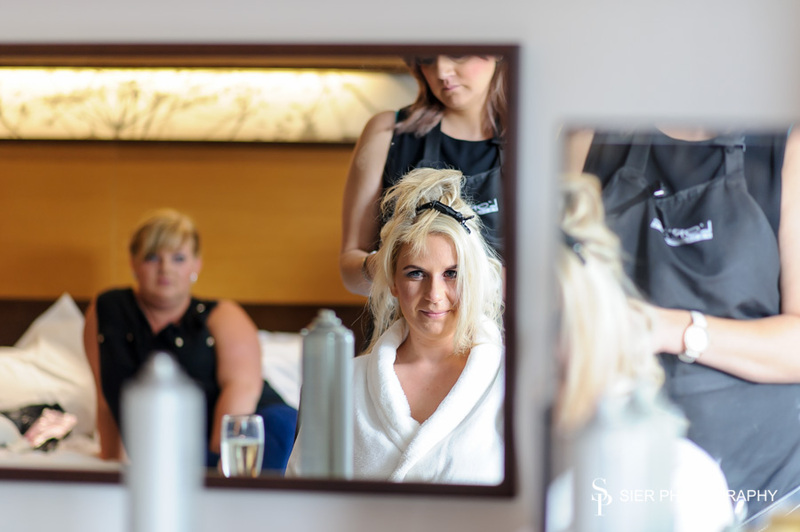 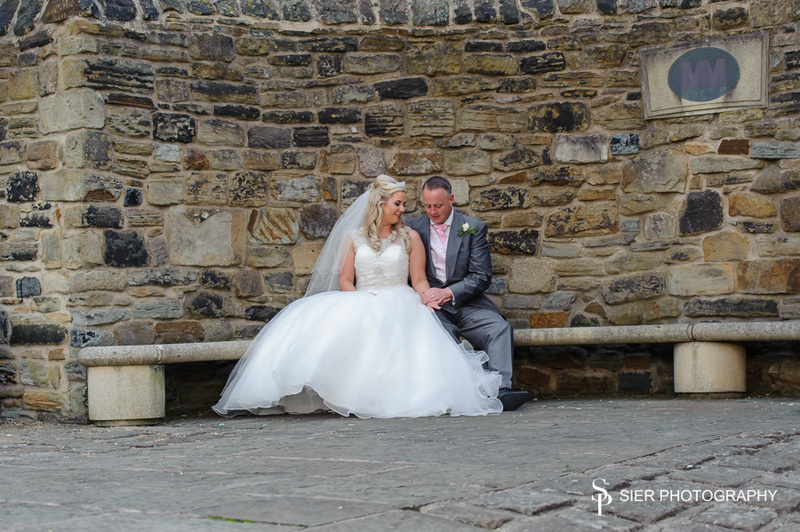 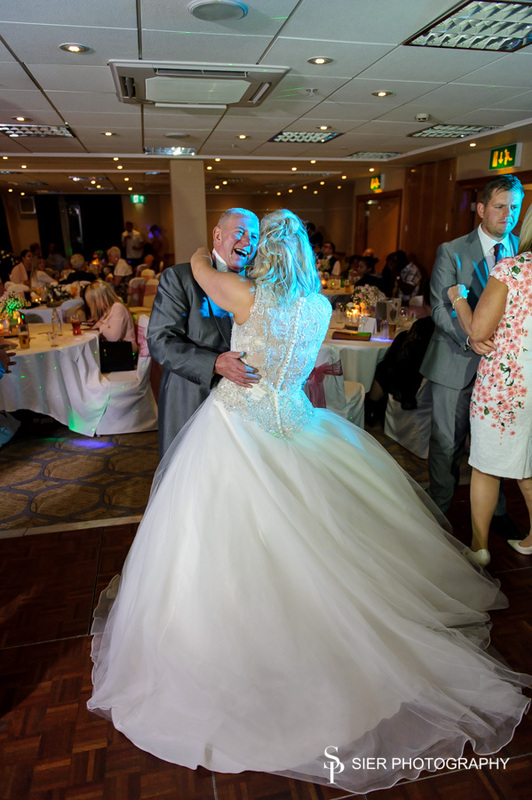 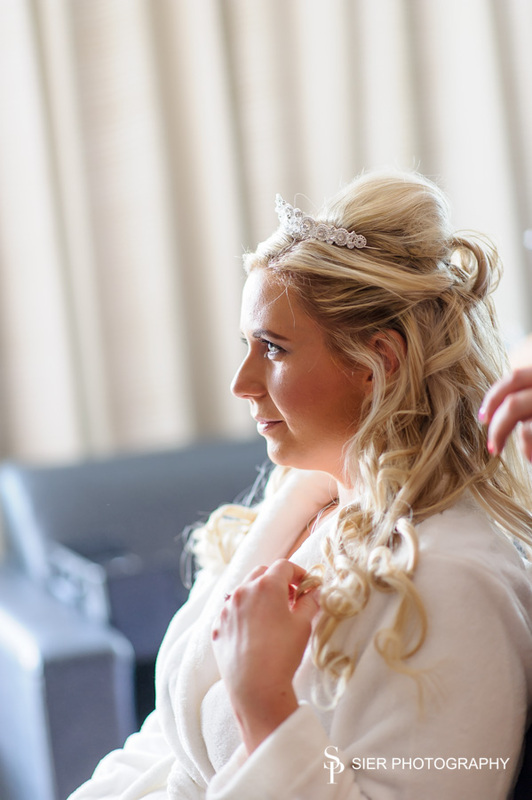 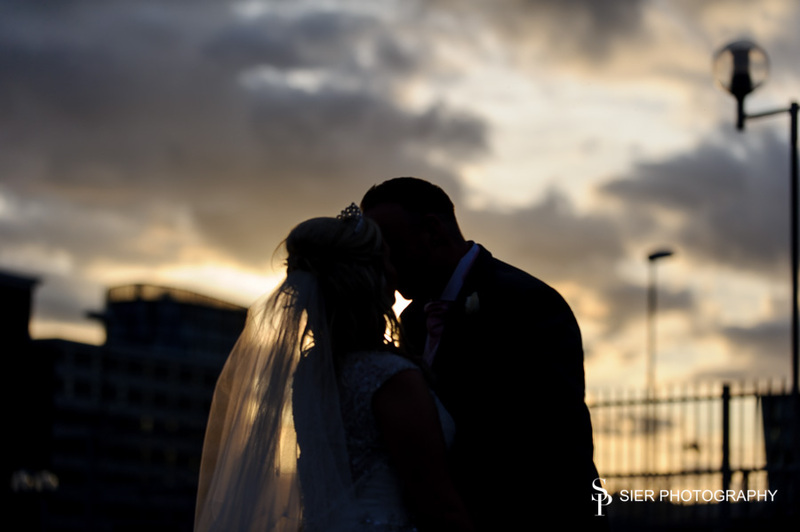 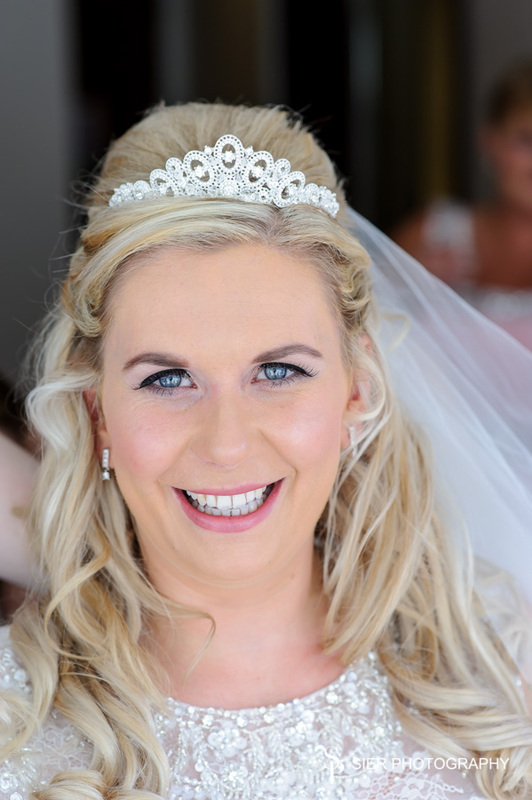 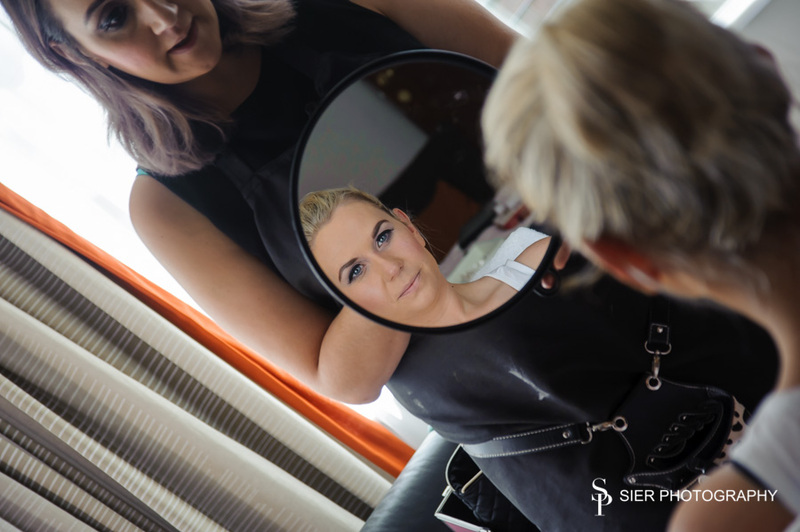 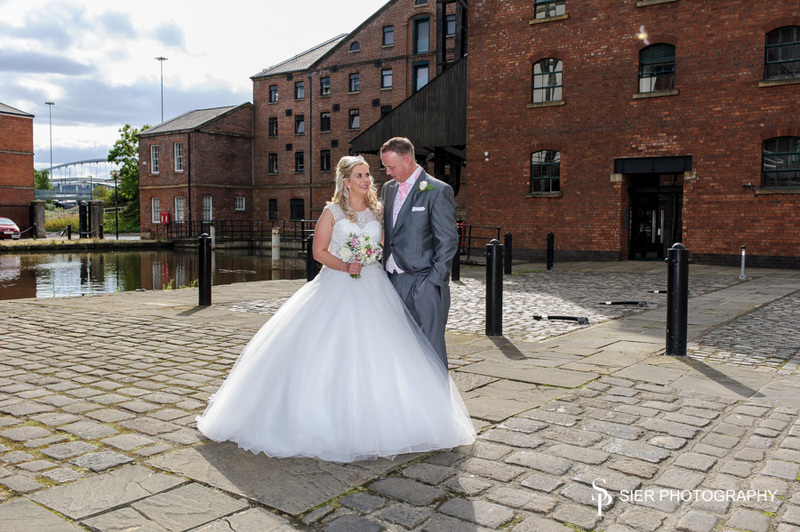 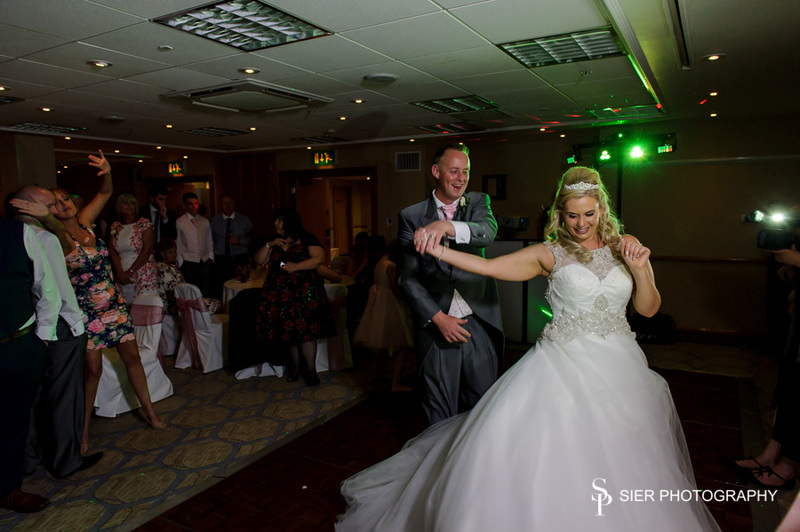 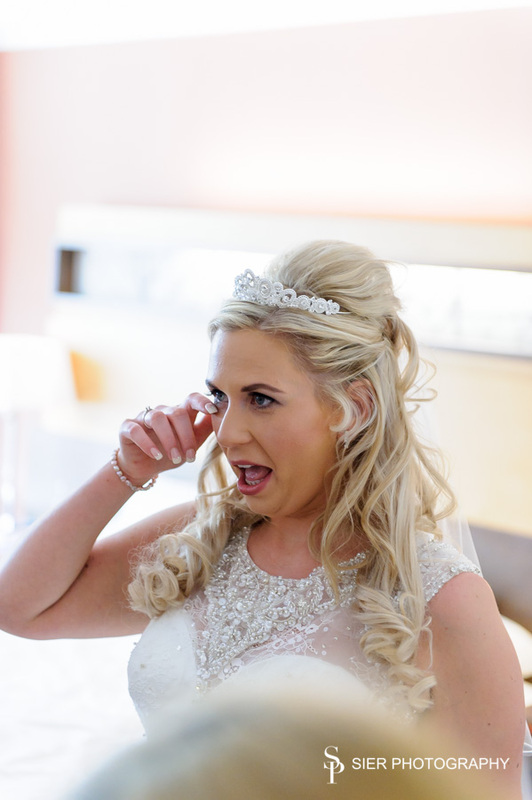 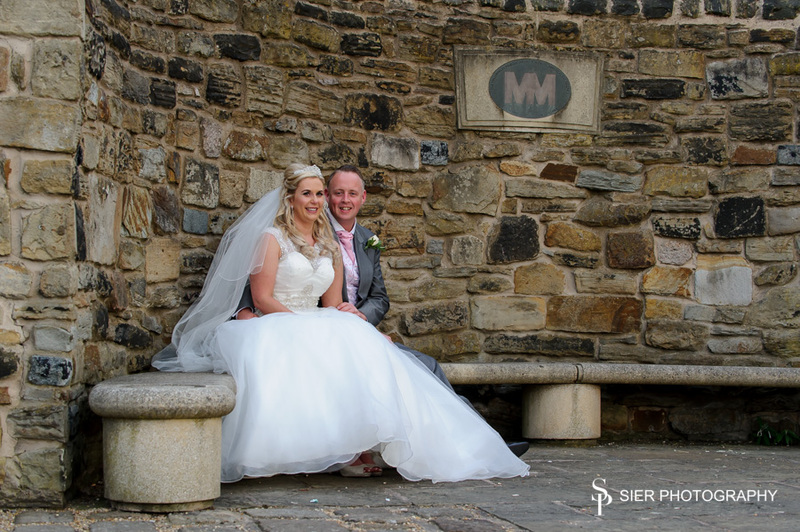 The bridal party were waiting for us in a suite overlooking the stunning Canal Basin in the centre of Sheffield. 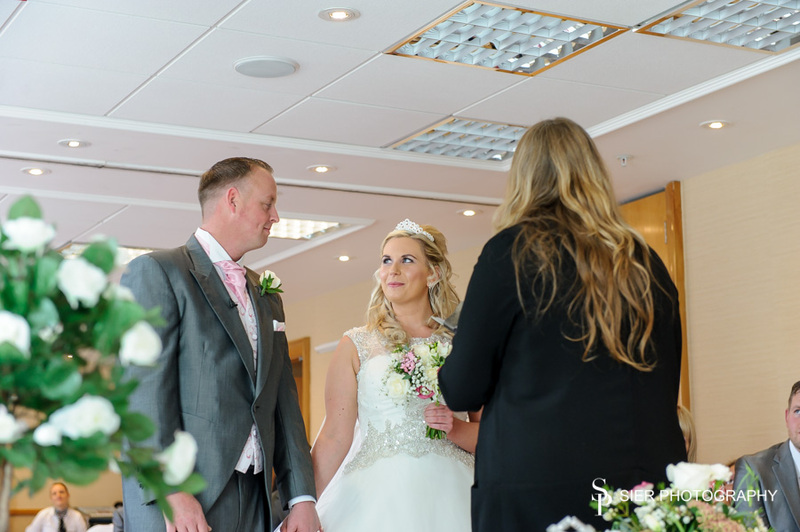 We arrived at the same time as the florist from Monica Hewitt’s – a lady who we have seen on numerous weekends this year! 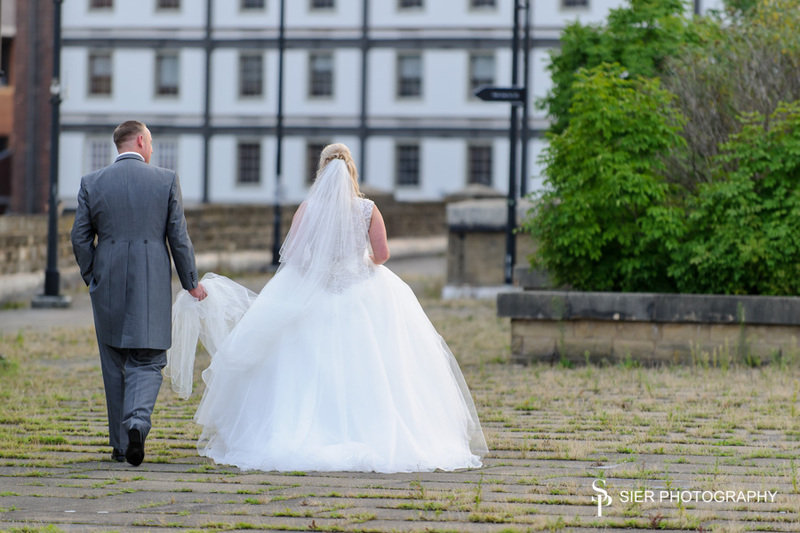 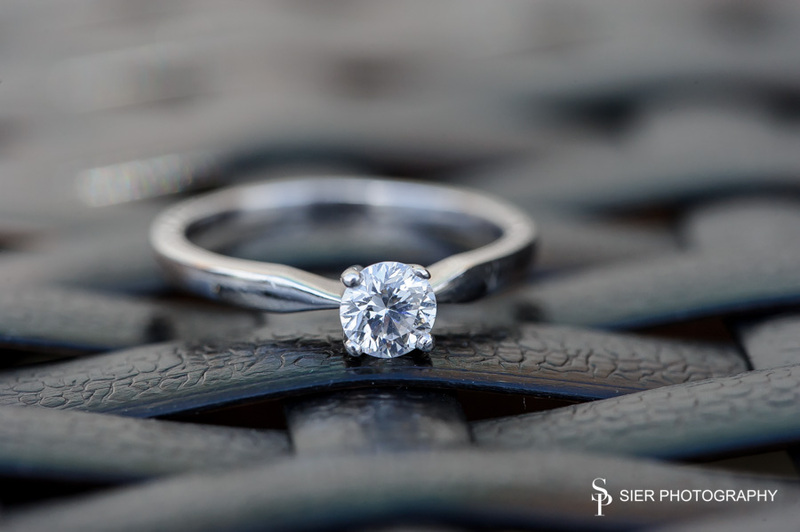 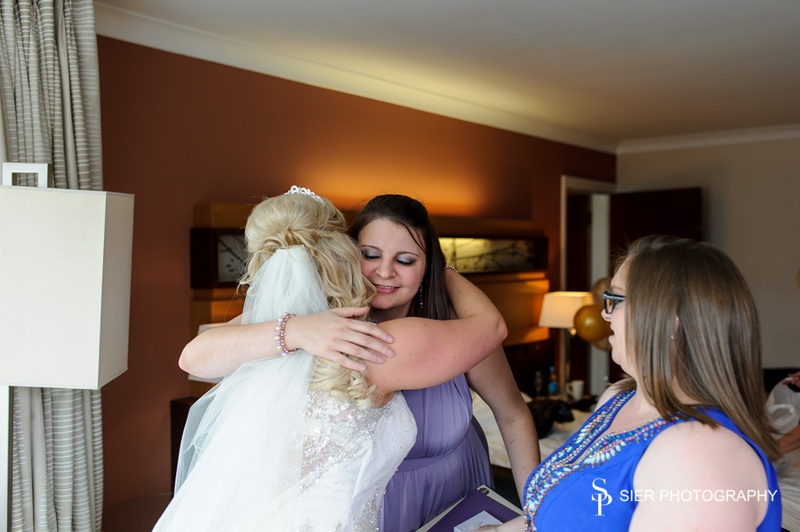 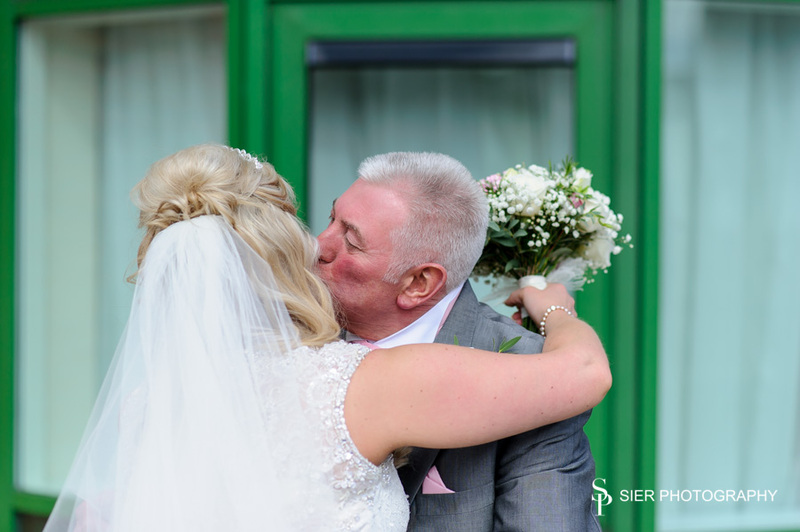 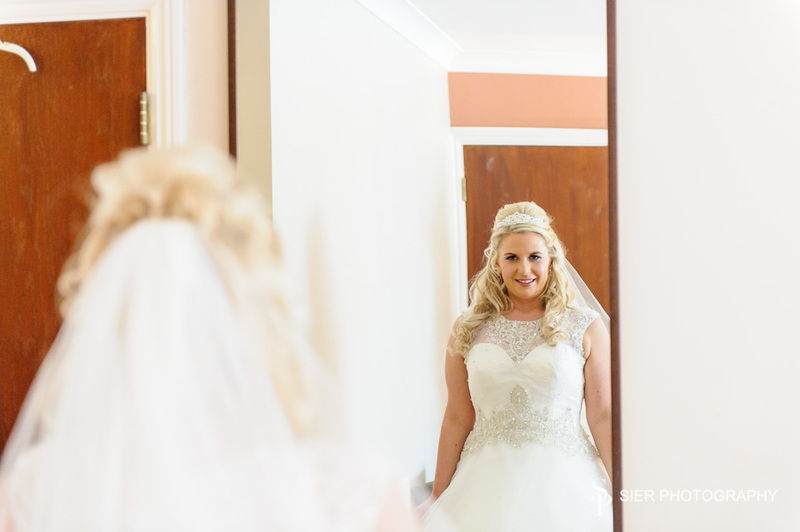 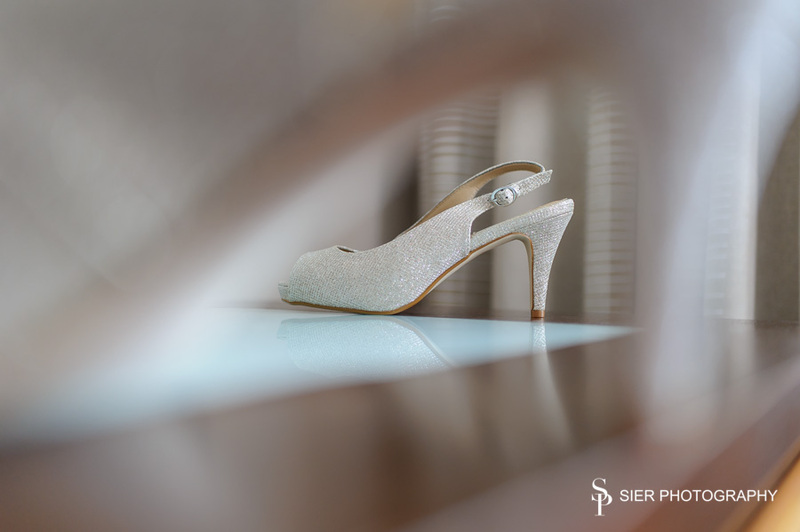 As the Bride and bridesmaids started their final preparations, it was time for Deborah to slip away and meet up with Simon and his Ushers as they arrived. 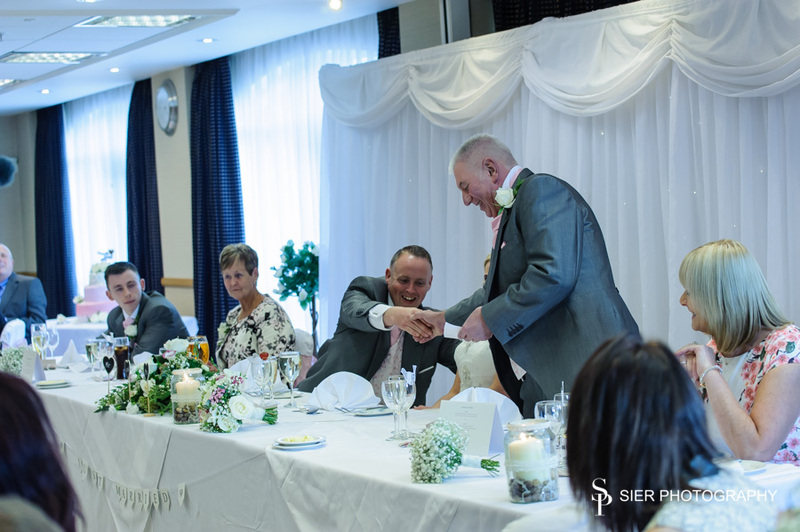 There were a few nerves, but nothing a quick pint at the bar couldn’t steady. 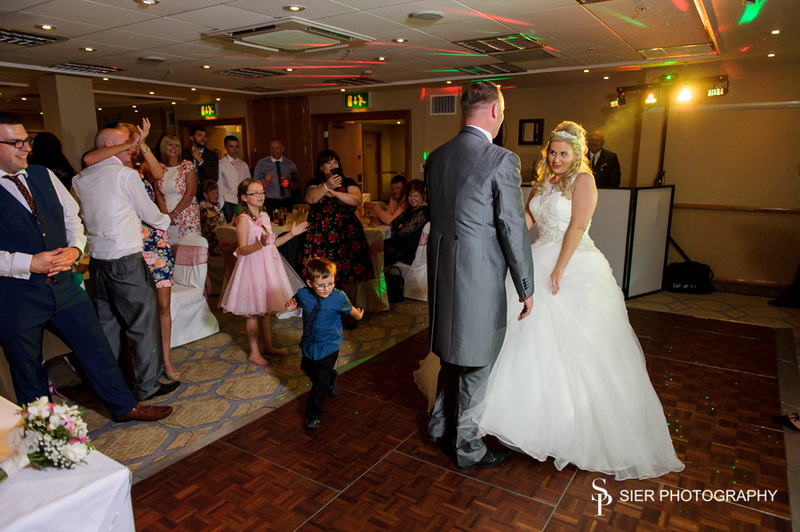 The rest of the wedding guests soon began to arrive and the ceremony room quickly began to buzz with people chatting and cameras snapping. 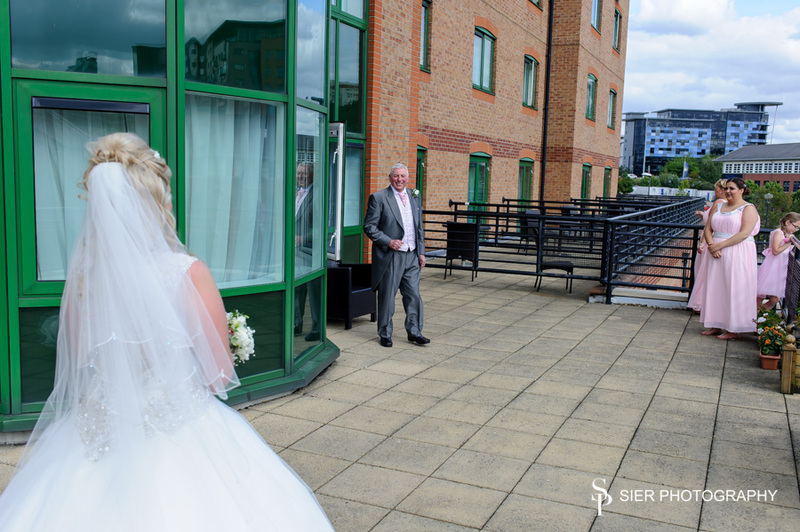 The whole day passed by in the blink of an eye and we captured some amazing images both inside the hotel and around and about using the restored buildings of the Canal Basin and the skyline of Sheffield as a backdrop. 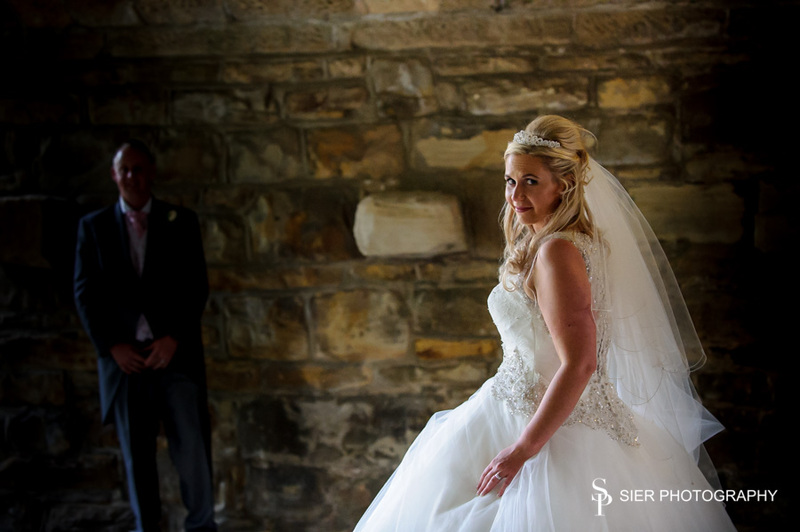 We even managed to get the photograph the bride most wanted, which was one of her in the “Deborah Kerr” pose from The King and I, a stunning bride for all to see.